I love movie night and even more so when it's free! 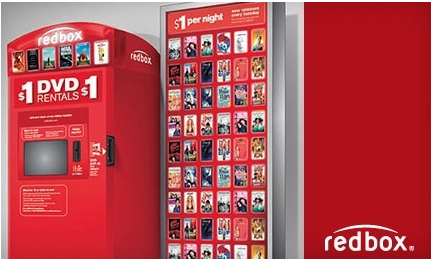 Use coupon code X8TR11YS0 to reserve a FREE one-night Redbox movie rental. Code is only good through midnight tonight.